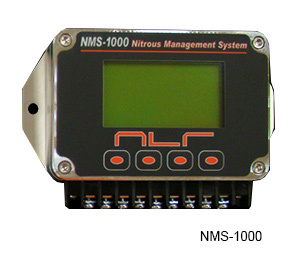 Looks almost identical to the AMS-1000 ! No laptop is needed and an easy to use user interface is built in! 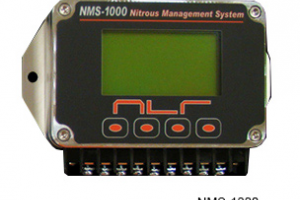 Can also be used to datalog the nitrous activity! Compact Size: 5 1/8" X 3 3/8" X 1 3/16"